Owens Pharmacy now has the ONLY two Board Certified Geriatric Specialists North of Sacramento! Not only do we get involved in numerous ways when it comes to helping out the seniors in our community, we now have two pharmacists who are officially certified to care for our seniors! 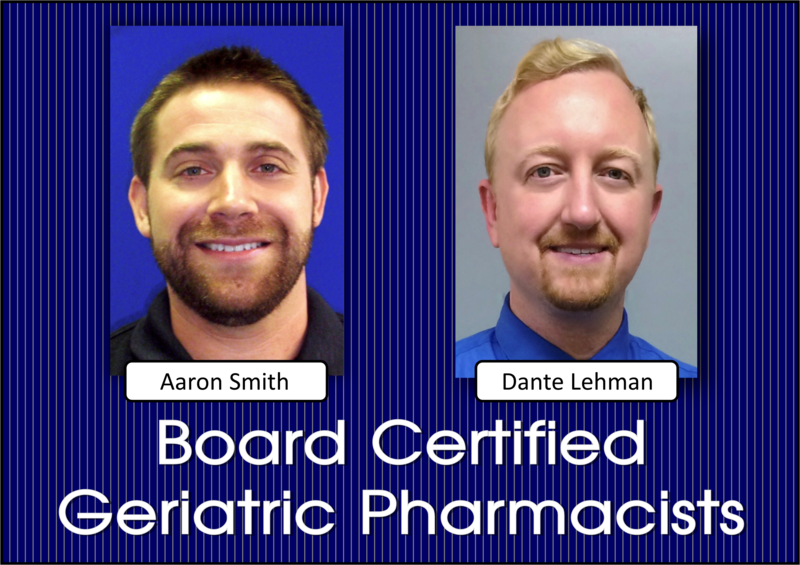 That’s right our very own Aaron Smith and Dante Lehman have recently received their Geriatric Pharmacy Specialists certification by passing their board exams! 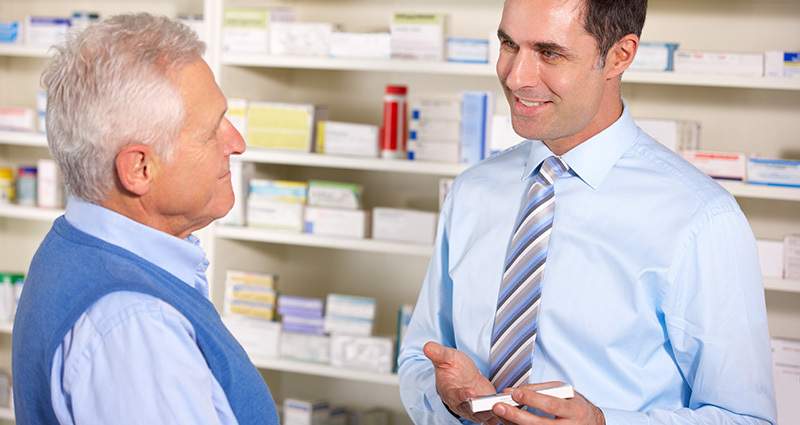 The BPS Board Certified Geriatric Pharmacist (BCGP) provides pharmaceutical care to the elderly, including wellness, treatment, monitoring and patient safety services. 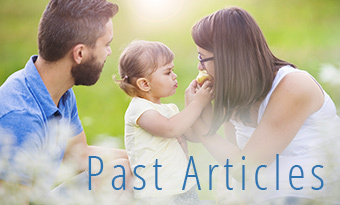 As the clinical role of pharmacists continues to expand, the BPS Board Certified Geriatric Pharmacist has the advanced knowledge and experience to focus on the special needs of older patients who may have concurrent illnesses taking multiple medications. This means that Owens Pharmacy now has the ONLY two Board Certified Geriatric Specialists North of Sacramento! Just another reason Owens Pharmacy proudly remains the Best Pharmacy in the North State!